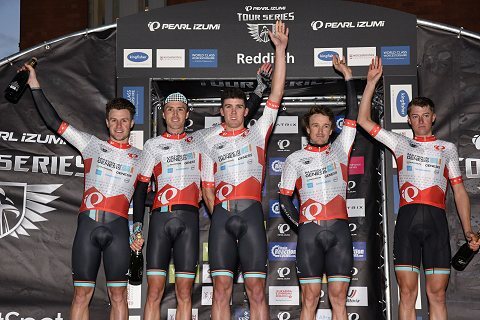 Madison Genesis took the lead of the Pearl Izumi Tour Series, edging one-point clear of previous leaders ONE Pro Cycling, after taking the team victory in Round Two of the Series in Redditch. 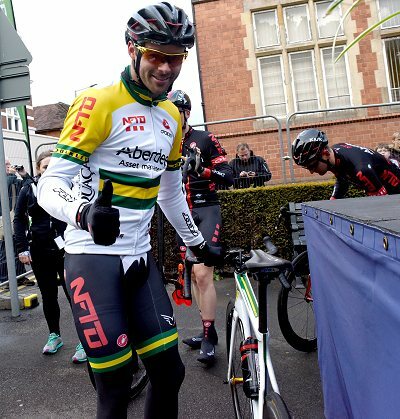 Consolation for ONE Pro Cycling came in the form of the individual win for Jon Mould, in a dramatic finish that saw Team Raleigh â€“ GAC’s Morgan Kneisky celebrate too soon coming out of the final corner, allowing the Welshman to slide past and take victory. 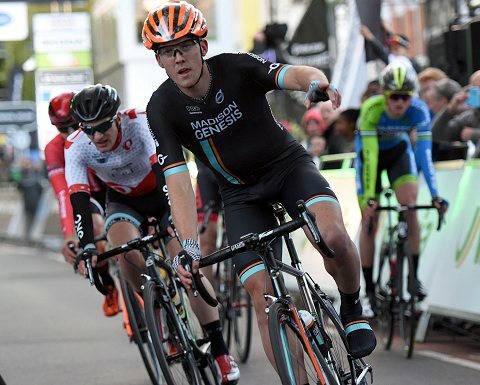 In the men’s event it was a case of a slow whittling down of the main field, with a fast pace and repeated ascents of Redditch’s Unicorn Hill reducing the main field, until all but Madison Genesis and Pedal Heaven has lost riders. 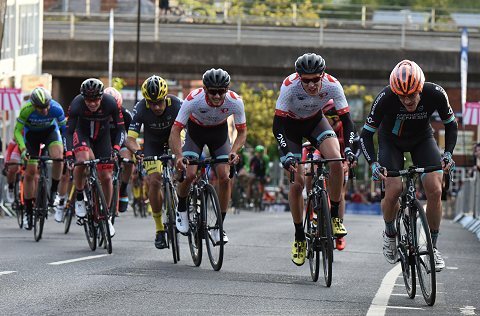 This left that pairing to contest the team win, with Madison Genesis’ Mike Northey among a quintet that separated themselves from the leading pack on the final lap, helping to earn his team just enough of an advantage for the win, and the Series lead. Consolation for Pedal Heaven was their first ever Pearl Izumi Tour Series runners-up spot, coming just five days after they’d scored their best ever result of third in the Team Time Trial at Ryde. 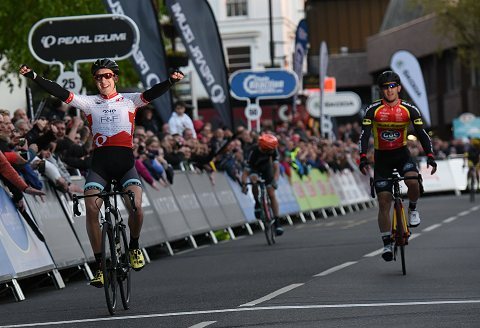 A race Morgan Kniesky (Raleigh GAC) will never forget, celebrating out of the final corner only for Jon Mould (One Pro Cycling) Â to come down the outside and take the win. 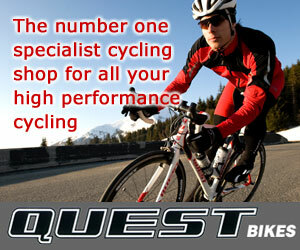 Madison Genesis’ Tom Stewart retained the lead of the Chain Reaction Cycles Points Jersey on countback, after Kneisky drew level by taking out all three of the mid-race sprints in an aggressive display which also earned him the Costa Express Fastest Lap. 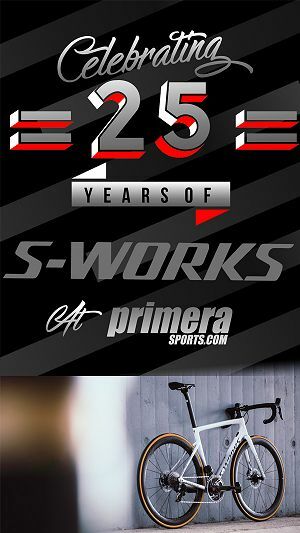 That though will be little comfort for the three-time World Track Champion, after his final lap error left him ruing the opportunity to take his first Pearl Izumi Tour Series win and he said sorry to his team on twitter later that night. 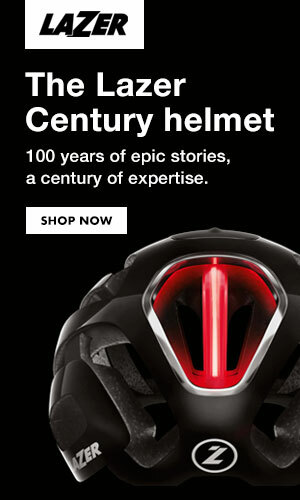 Victory in Redditch, Mould’s fifth individual win in the Series moves him level with Dean Downing and just one behind Ed Clancy, the most successful rider in terms of individual victories in the Pearl Izumi Tour Series. Remarkably Mould’s wins have come from just 18 events since his first win at Colchester in 2013. 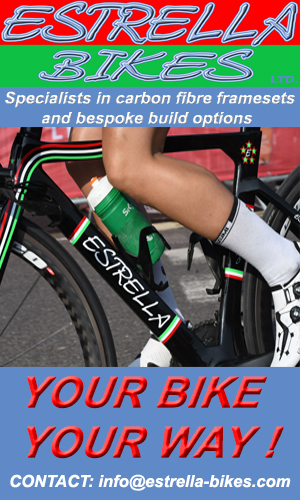 A lap to go and a bike change needed – no problem for Tom Scully and Madison Genesis who change bikes and he gets back to the front in time for the finish. Highlights from Redditch will be shown on ITV4 at 2000 on Wednesday 20 May, with a repeat at 1305 on Thursday 21 May. 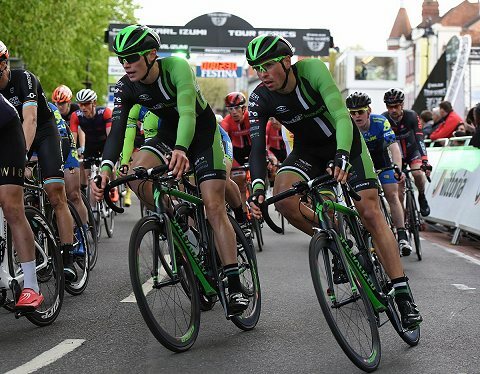 Round Three of the Pearl Izumi Tour Series takes place in Aberystwyth as part of the Aber Cycle Festival on Friday 22 May, the only Welsh round of the 2015 Series. Teams will take on a 1.4-kilometre hill climb up Constitution Hill at 1400 before the traditional criterium in the heart of Aberystwyth at 1930. 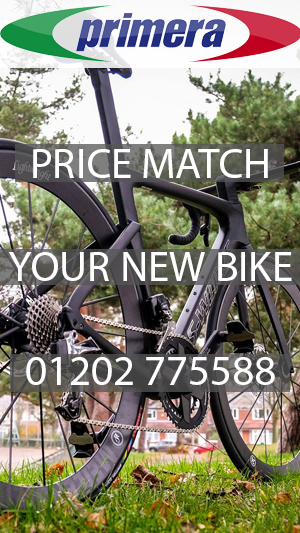 The women’s teams are back in action after the Bank Holiday weekend, with Round Two of the Matrix Fitness Grand Prix Series visiting Motherwell for the first time on Tuesday 26 May, with the race at 1730, before Round Three of the men’s Pearl Izumi Tour Series at 1930. 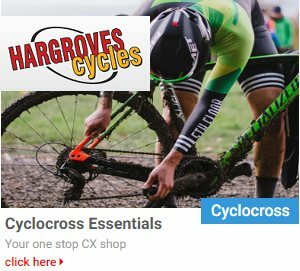 Pedal Heaven are really starting to make a splash at the highest level and along with Madison Genesis, the only team with a full team at the front of the race. Not bad for a team of young students and those with jobs! 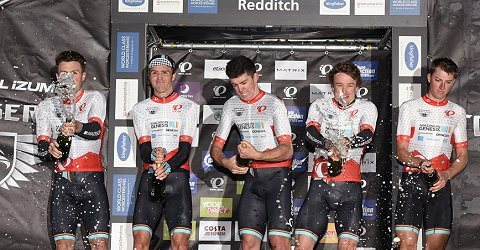 The Madison Genesis riders, Matt Cronshaw, Mike Northey, Tom Scully, Tobyn Horton and Tom Stewart celebrate with the bubbly after a win over Pedal Heaven on the night.